We’ve historically met on the first Monday of each month but are now beginning to meet on a Saturday as well to make it easier for people with real jobs and other commitments to attend. I picked 3 pm thinking we could go out to dinner after, or just hang out downtown. 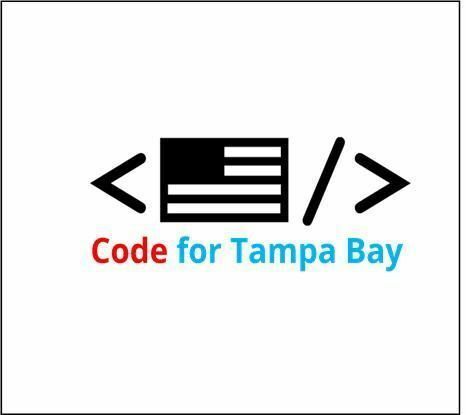 We also collaborate with the Tampa Bay Data Science Group on socially beneficial data science projects. Those meetings typically happen on the 3rd Wednesday of the month, holidays and hurricanes permitting. Parking is free north of Kennedy on Saturday! If you really want to get confused, check out this document of hours of operation for city parking meters. If only there was a simple map we could look at instead. Hey, project idea!